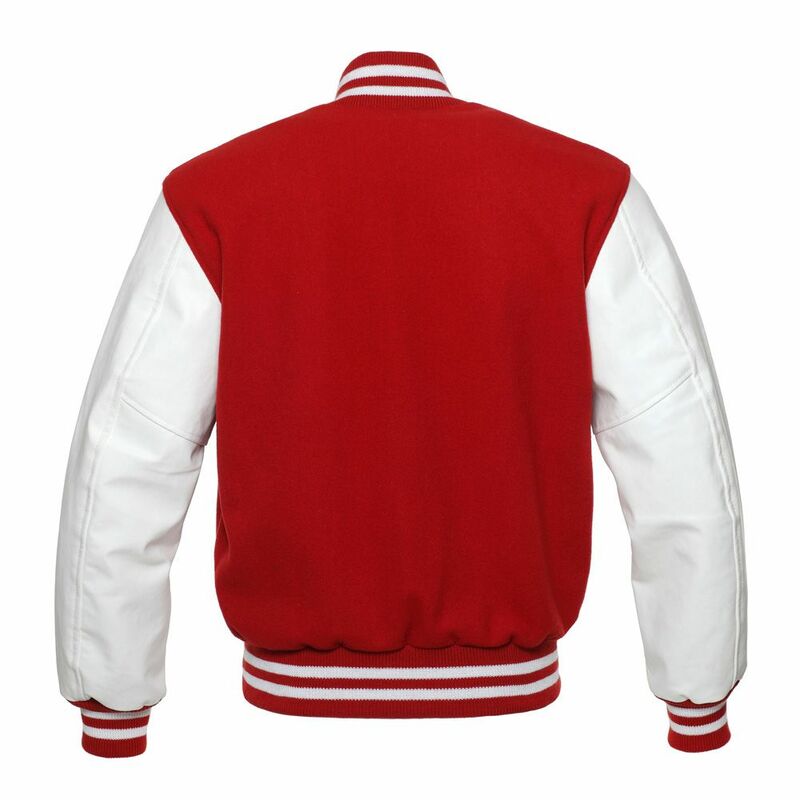 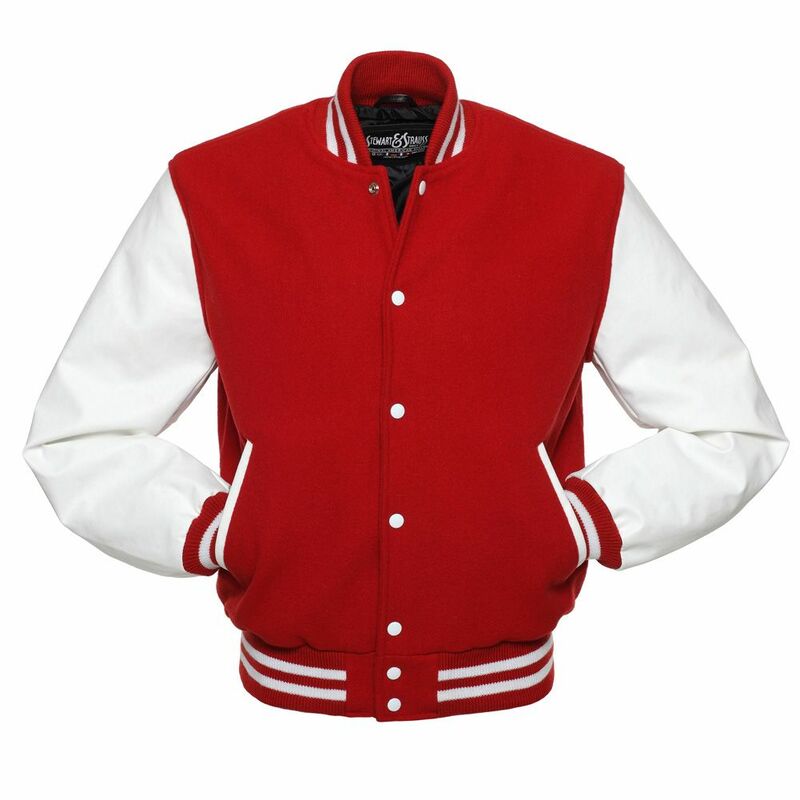 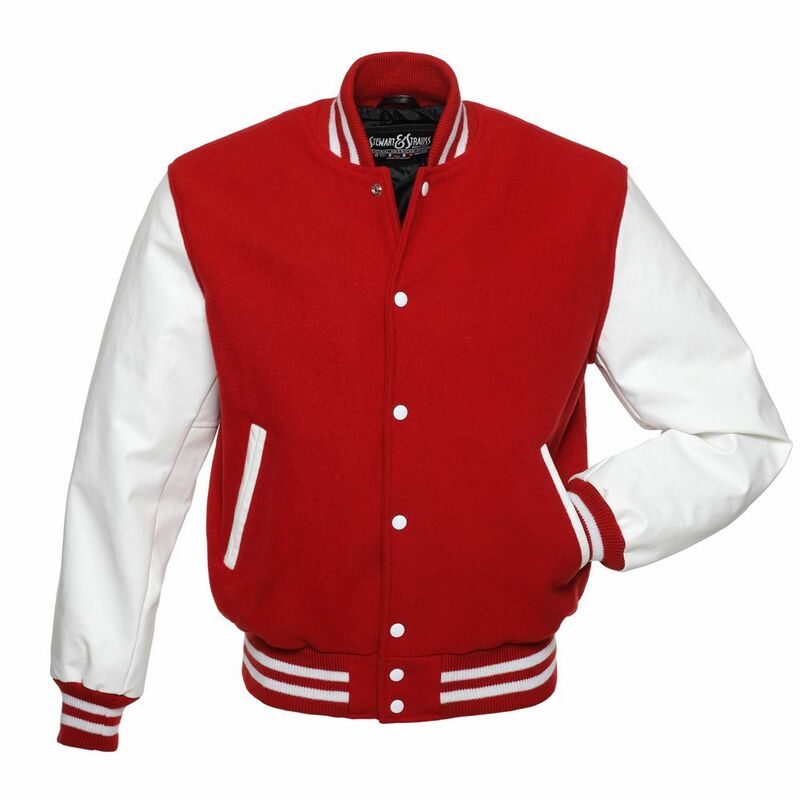 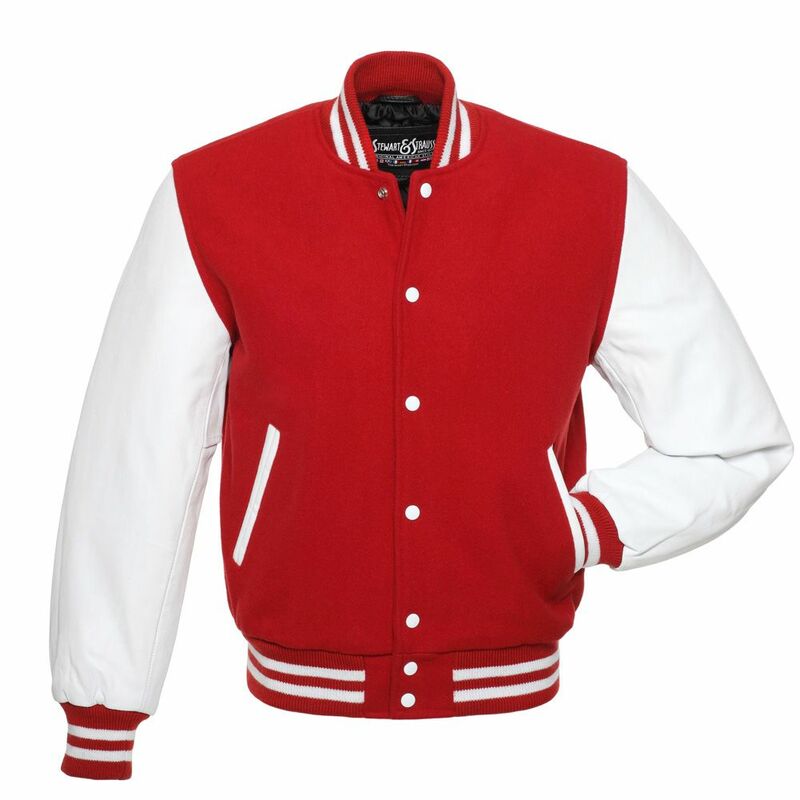 The classic American red and white varsity jacket, made of 24 ounce red wool body with white vinyl sleeves. 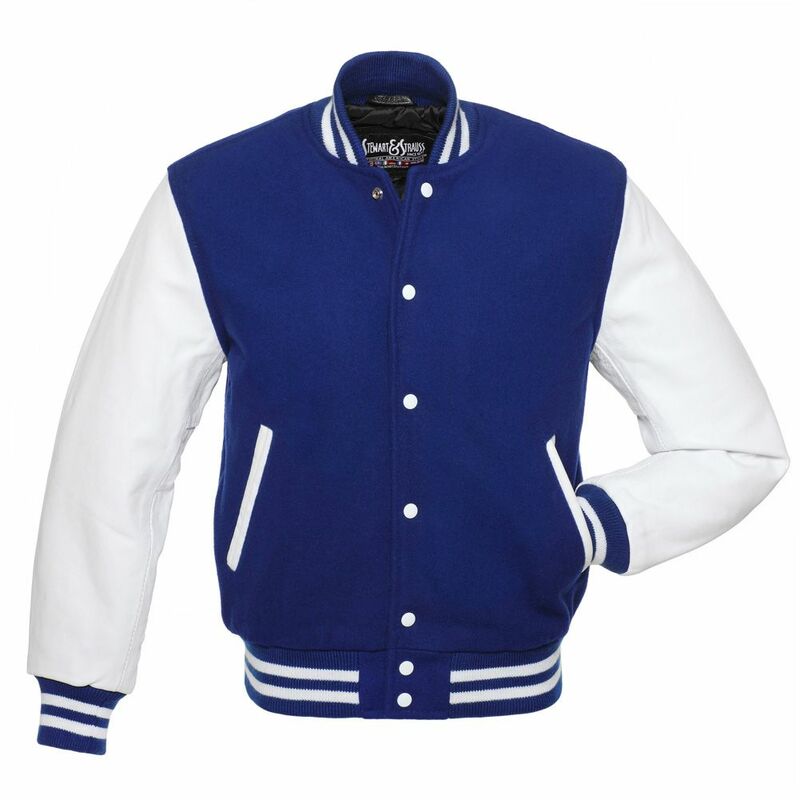 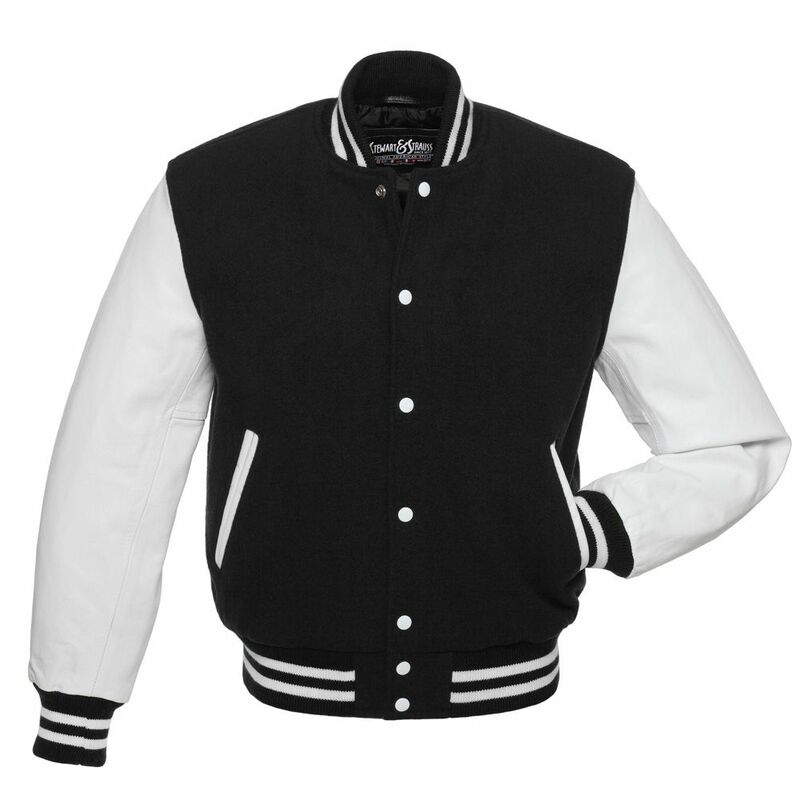 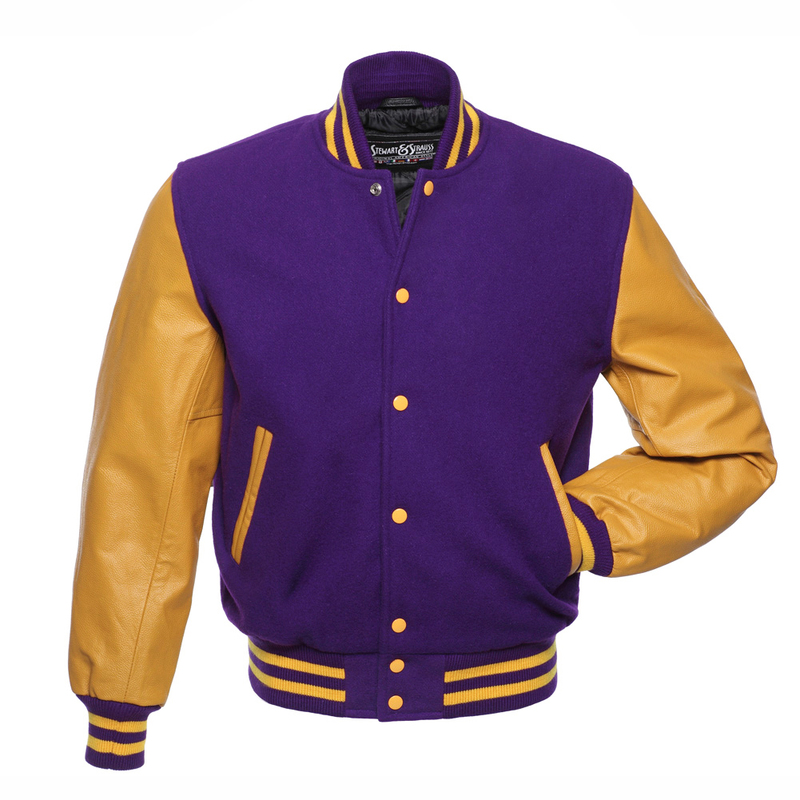 Stewart & Strauss letterman jackets are a must for every swimmer, drama student, student cheerleader, table tennis player, soccer player, softball player, cross country runner, scholar, tennis player, track and field athlete, field hockey player, cyclist, band member, band member, polo player, wrestler, baseball player, bowler, golfer, football player or volleyball player. 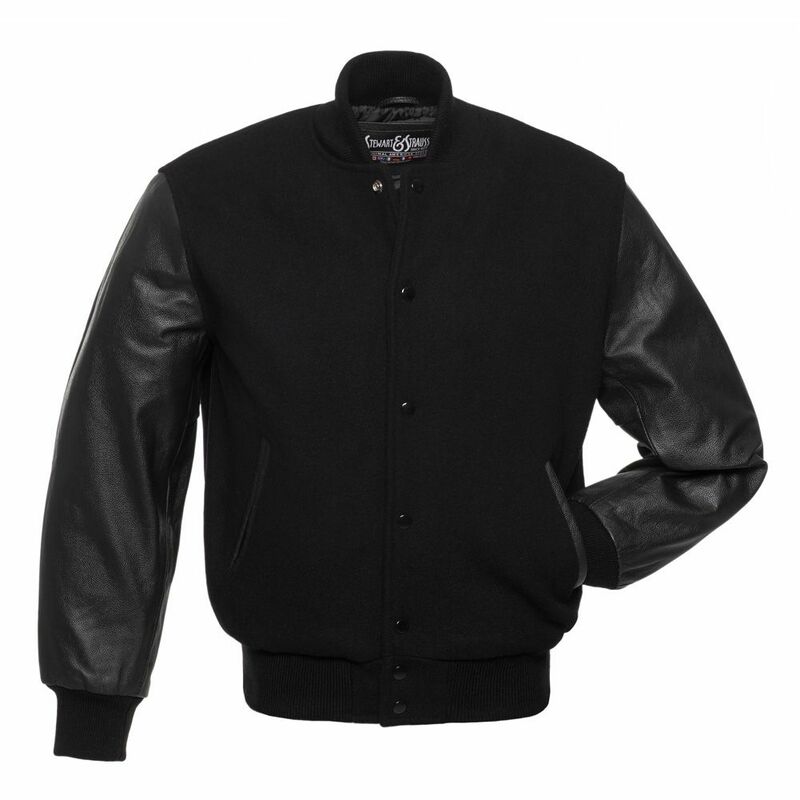 "I am pleasantly surprised by the precision of the tailors of Stewart & Strauss, because the jacket fits me perfectly. 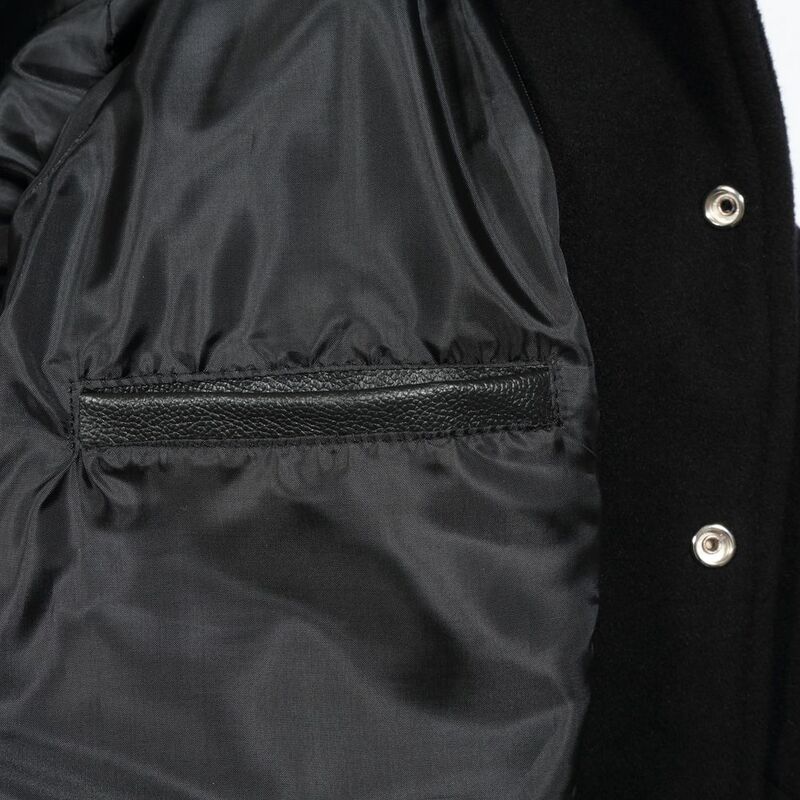 I am comfortable in it, like a second skin. 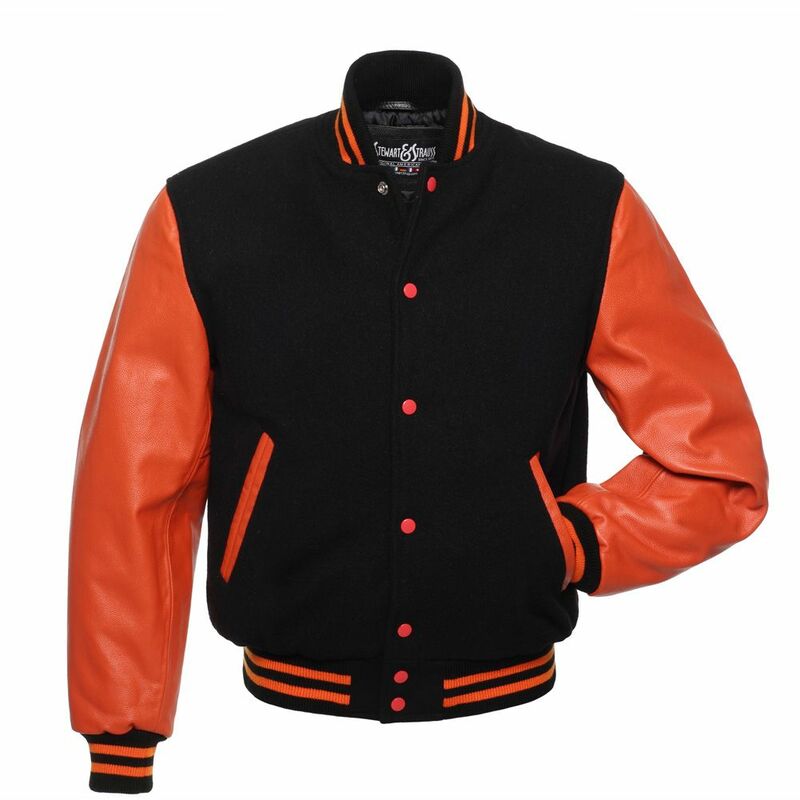 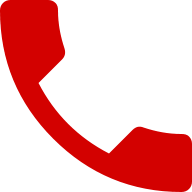 Thanks again for your professionalism."